Compare prices and find the lowest priced 2016 iPad Mini sourced from Apple and Authorised Apple Resellers around New Zealand. 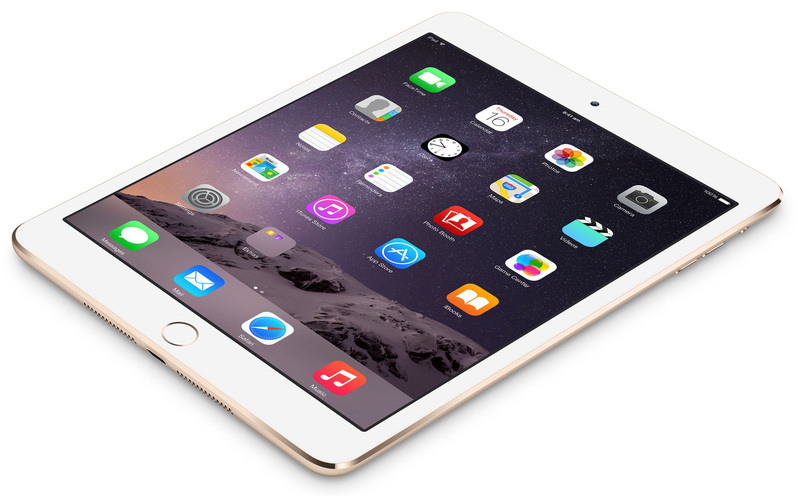 Compare and see the lowest iPad Mini prices and find the best iPad for you. The cheapest iPad Mini 4 starts at NZ$649 with 16GB storage and Wi-Fi connectivity. iPad mini 4 offers a simple and secure way to unlock iPad with just the touch of a finger, plus the ability to authenticate within apps to better protect logins and data. All new design with Touch ID. Includes Wi-Fi and support for 3G/4G/LTE networks such as Vodafone etc.